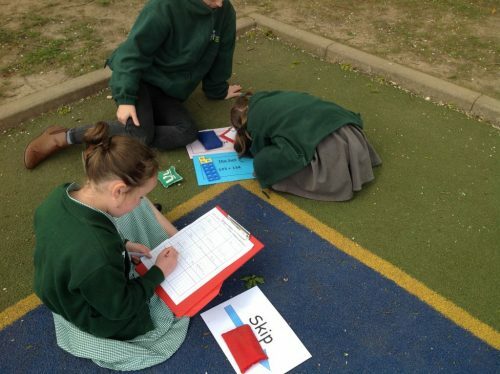 Today the children in Morgawr applied their knowledge of compact addition to an Active Maths lesson. 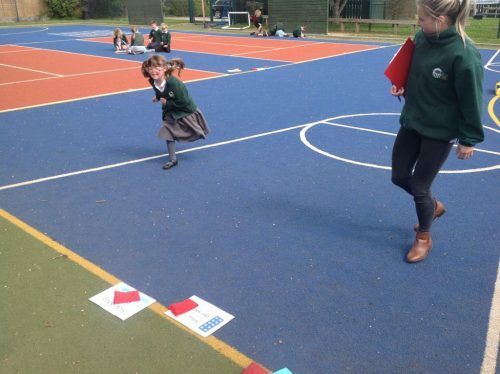 The activity was called ‘Around the World’ – the children had to do a variety of footwork skills to move between each question such as high knees, hopping and side step pivots. 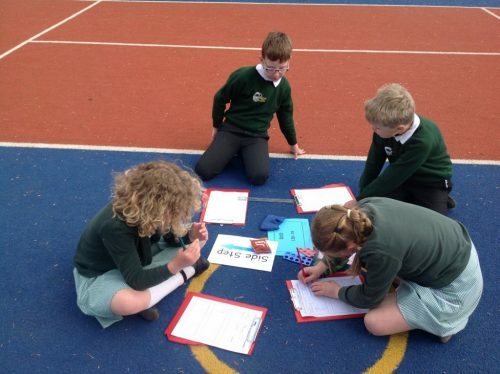 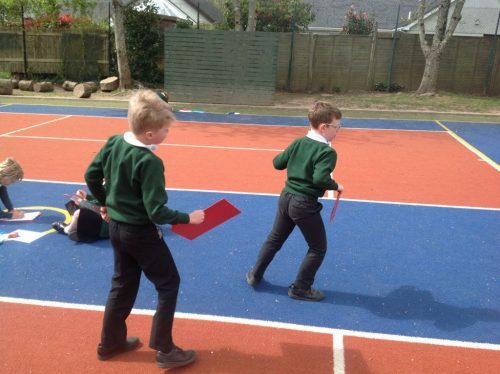 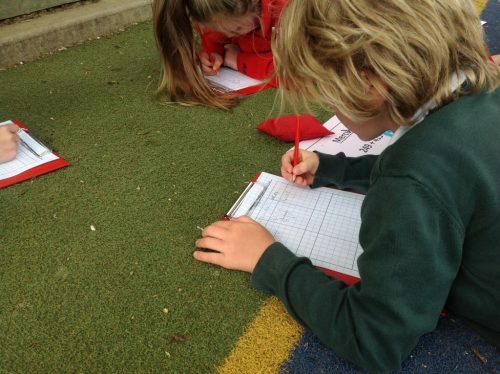 The children really enjoyed combing the physical activity with their maths lesson.